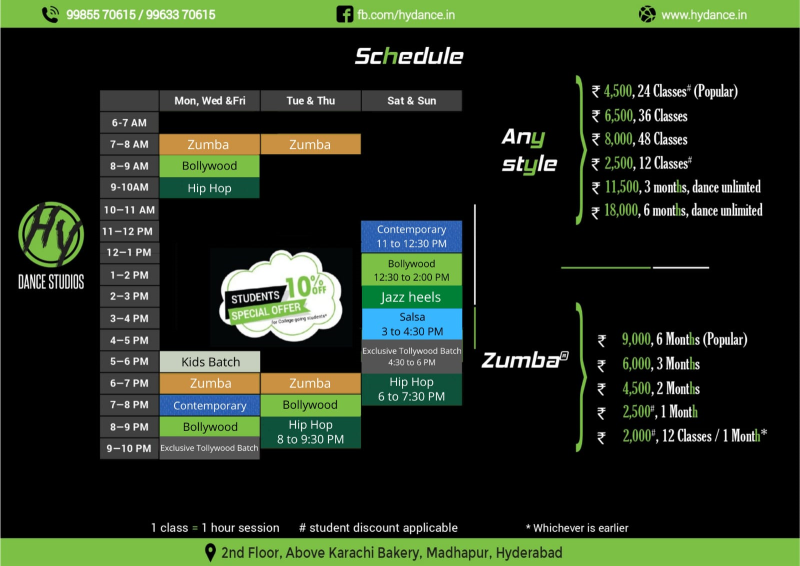 Contact +91-99855 70615 or visit the studio to enroll. Revamped website in the works. Untill then, Get HY on Dance.